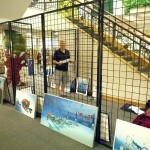 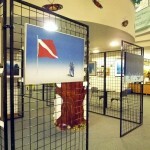 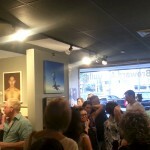 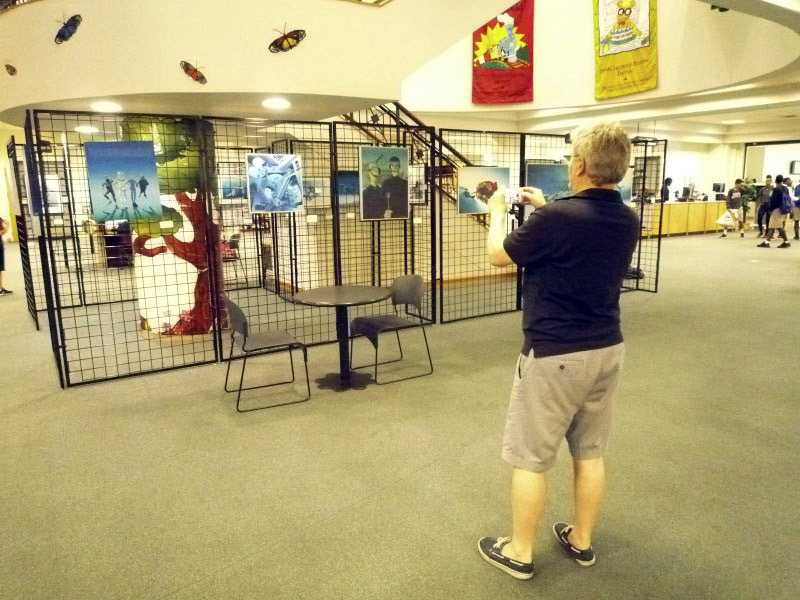 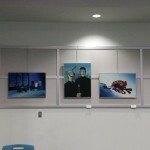 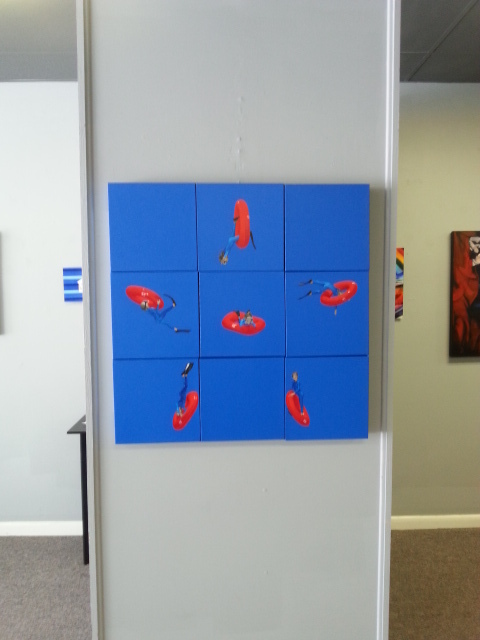 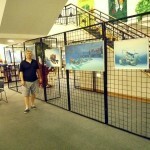 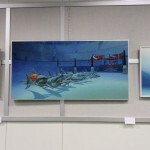 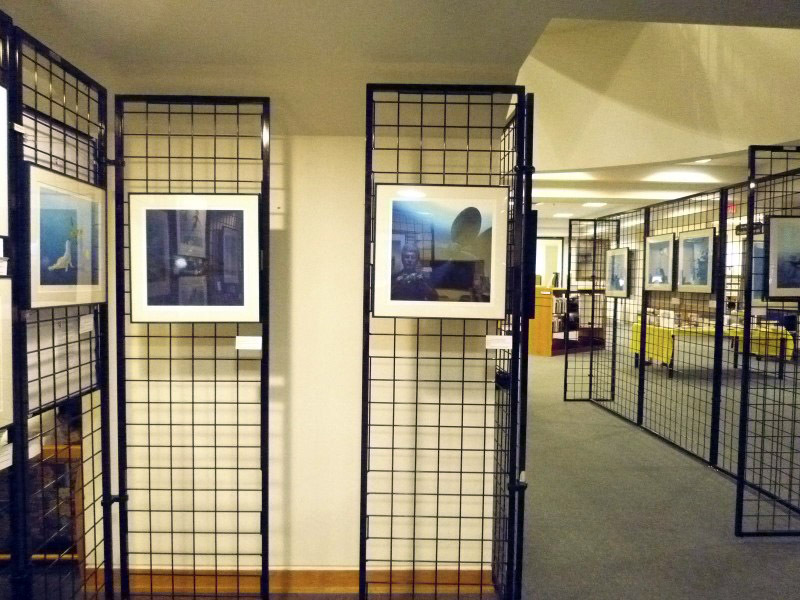 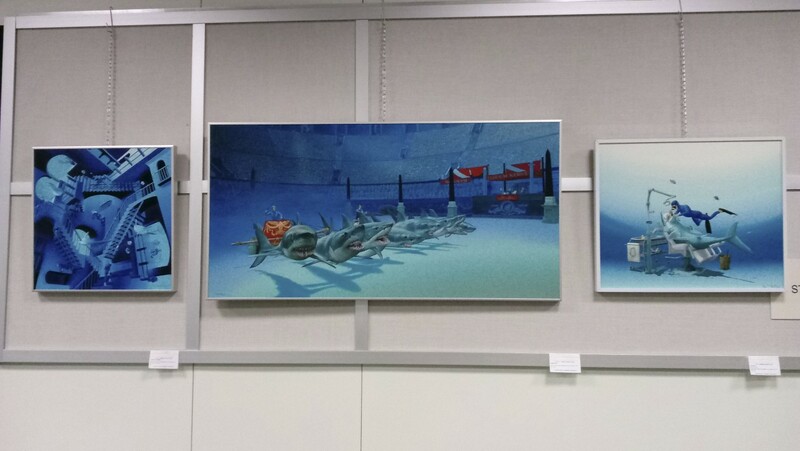 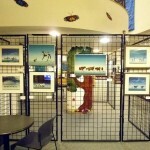 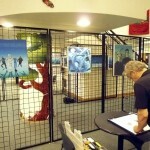 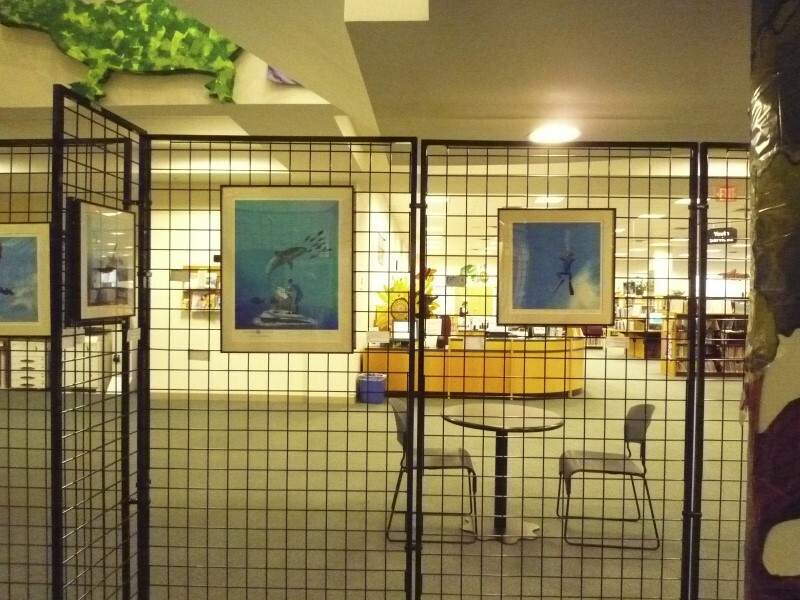 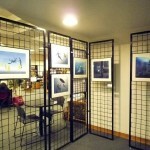 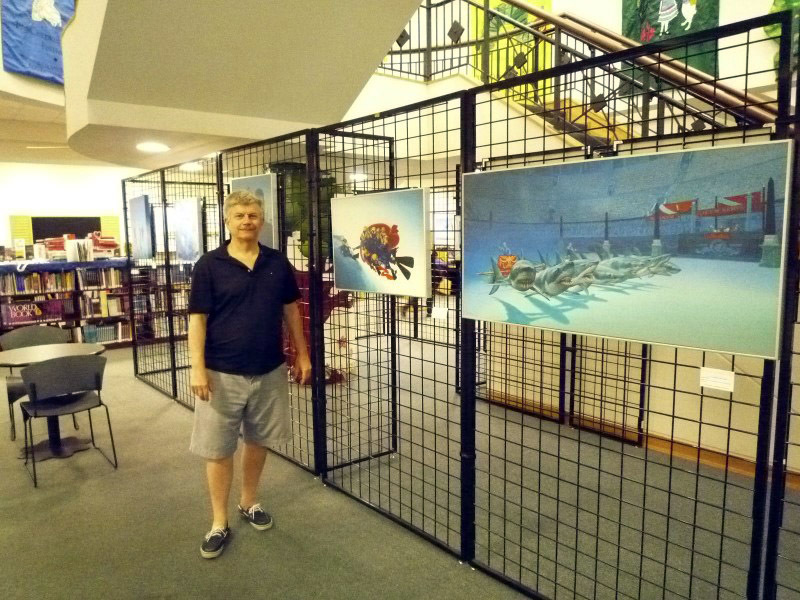 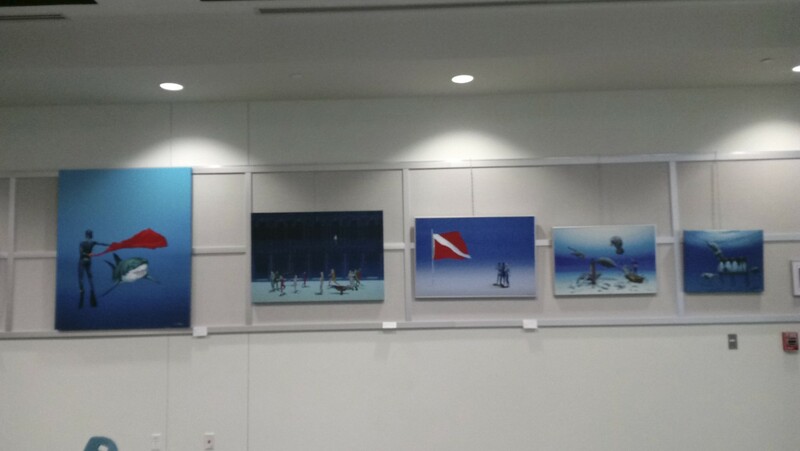 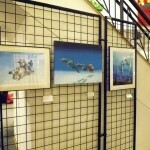 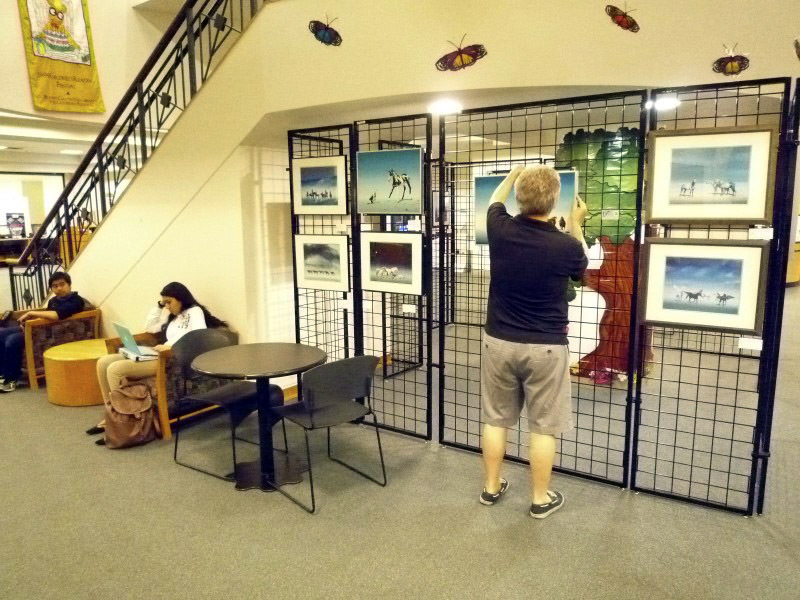 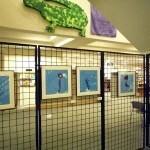 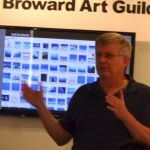 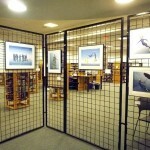 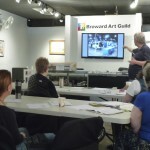 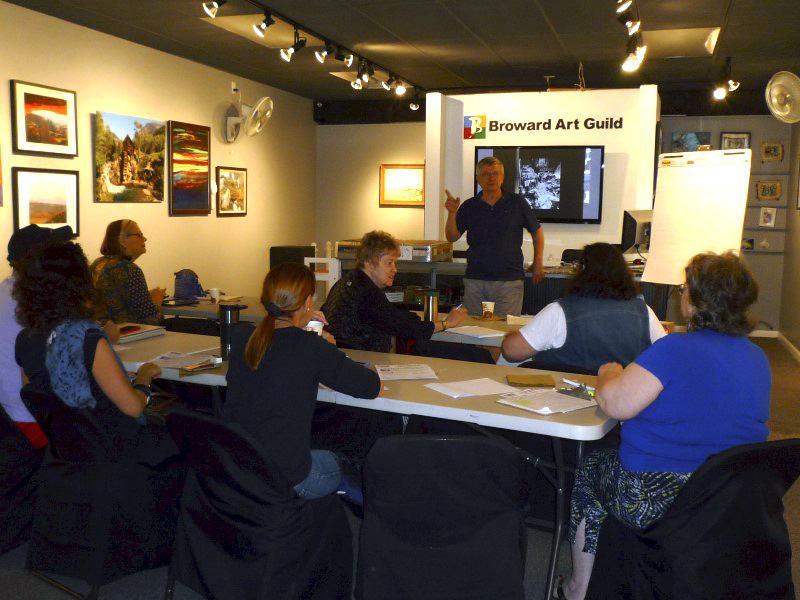 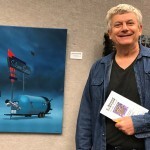 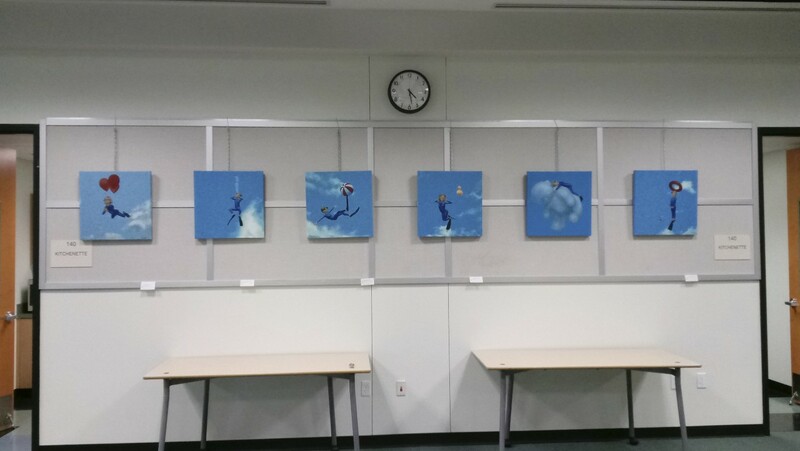 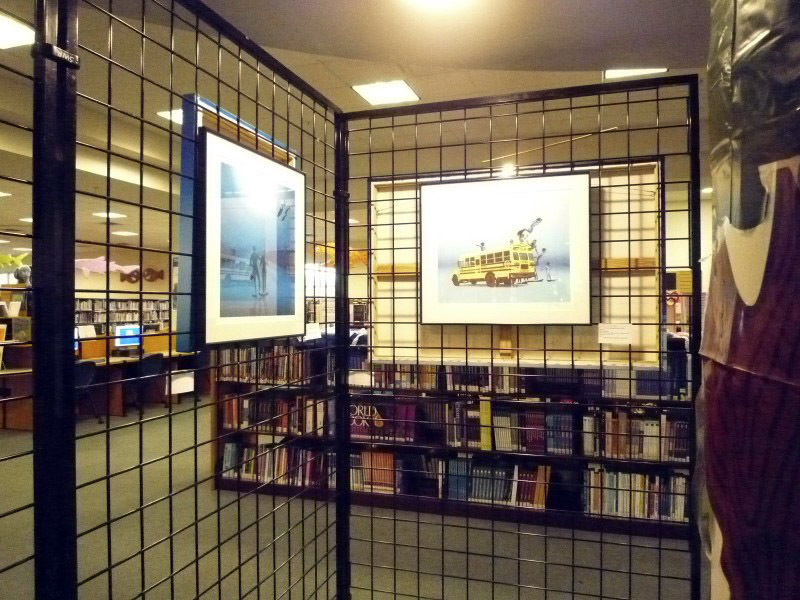 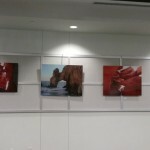 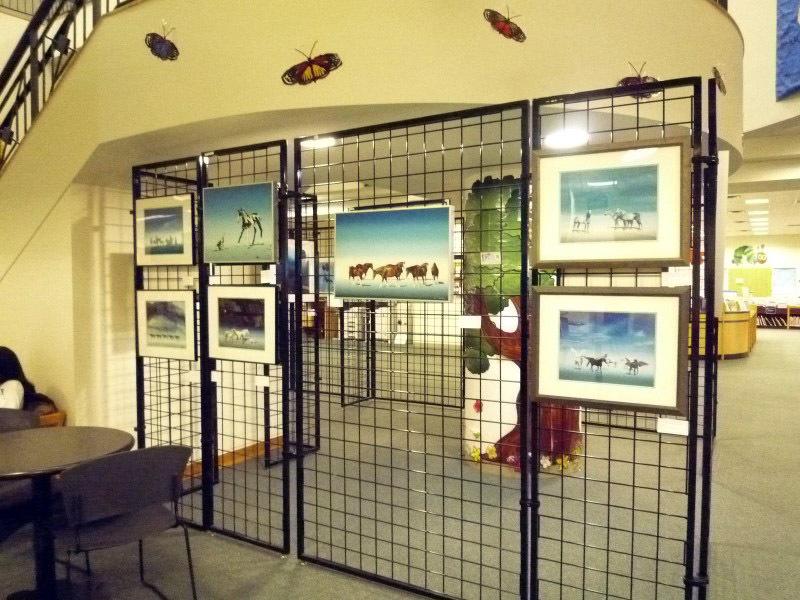 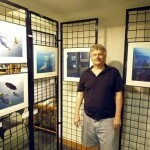 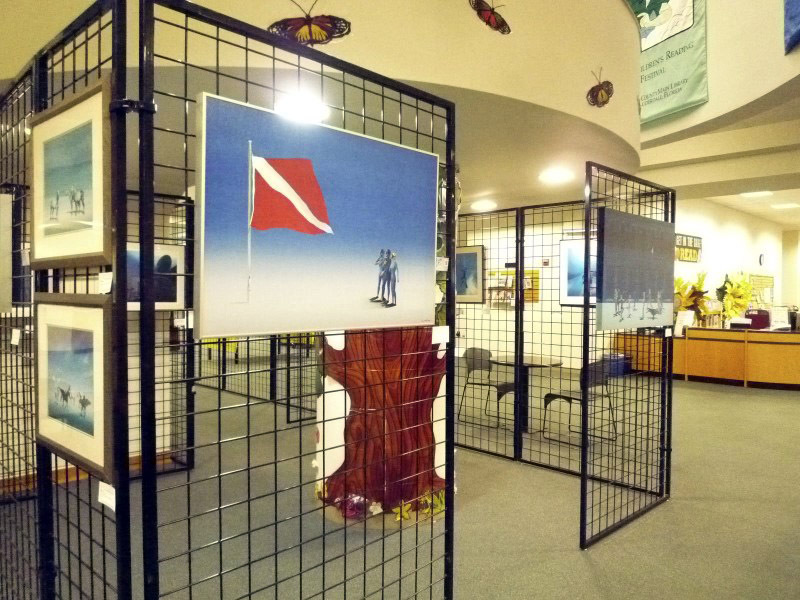 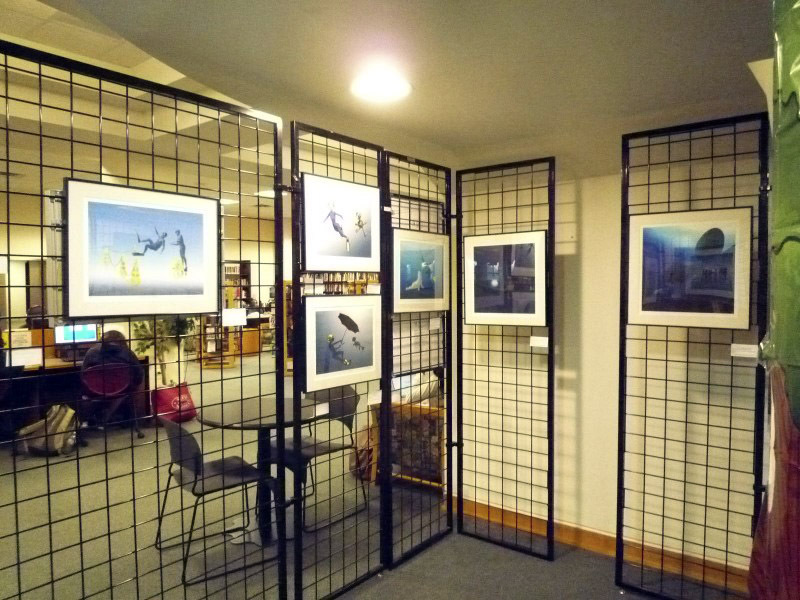 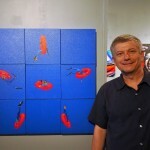 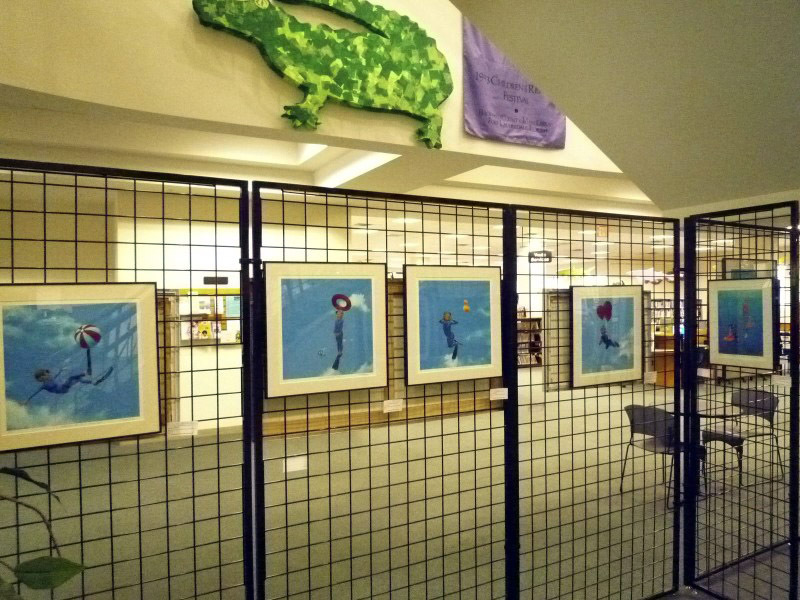 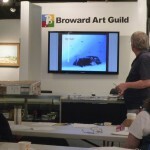 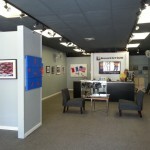 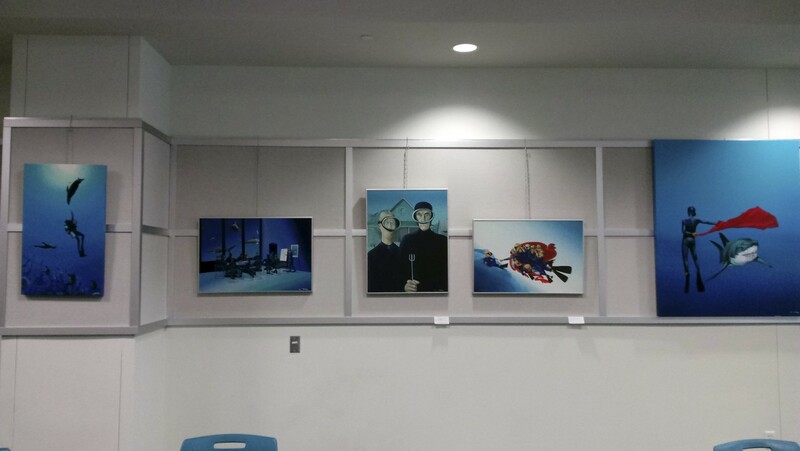 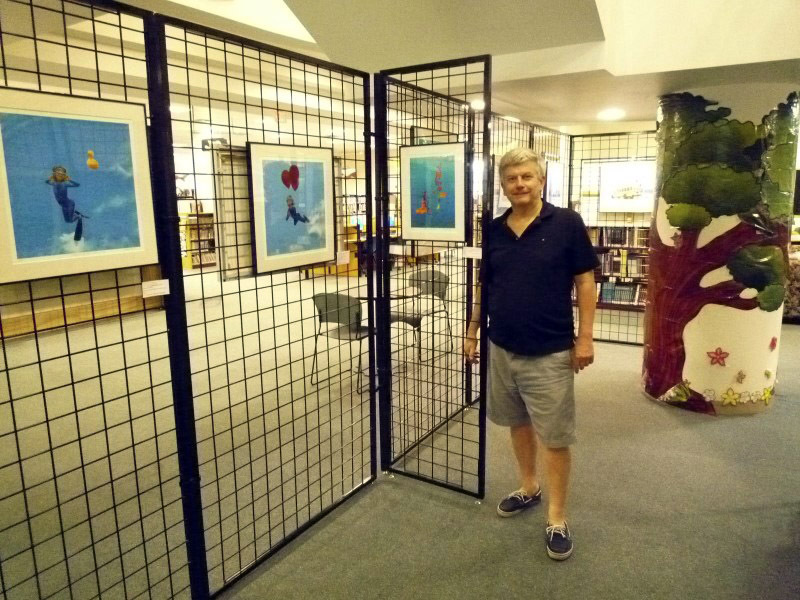 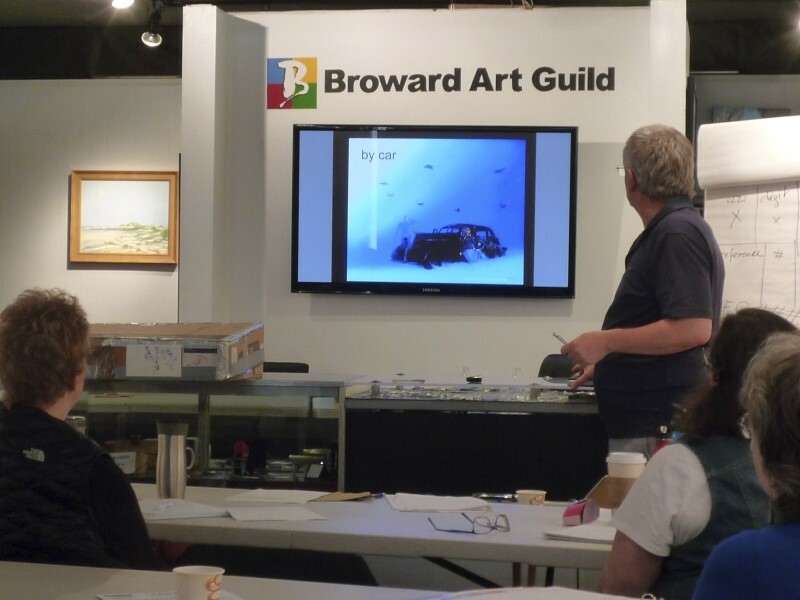 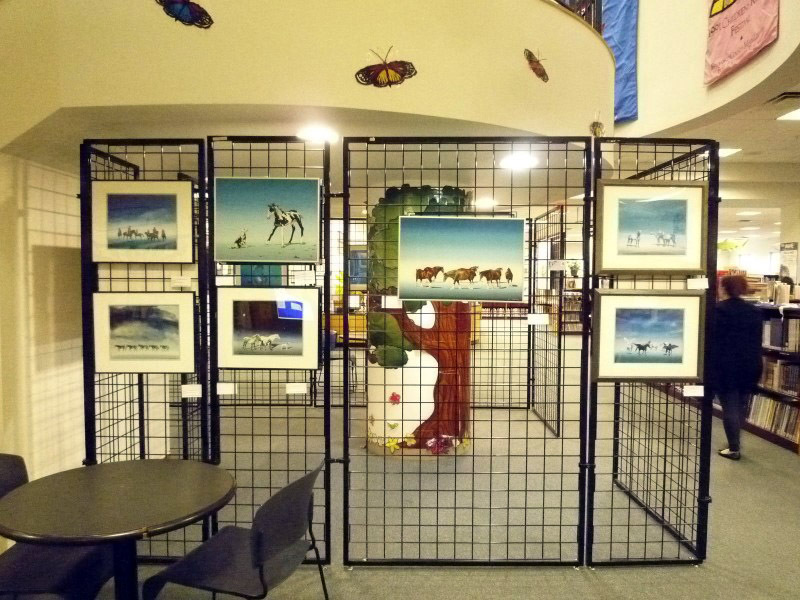 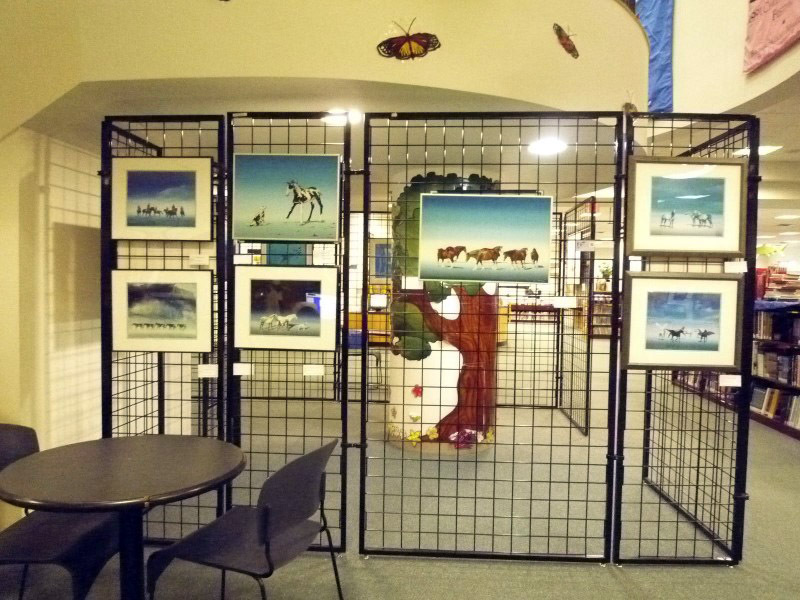 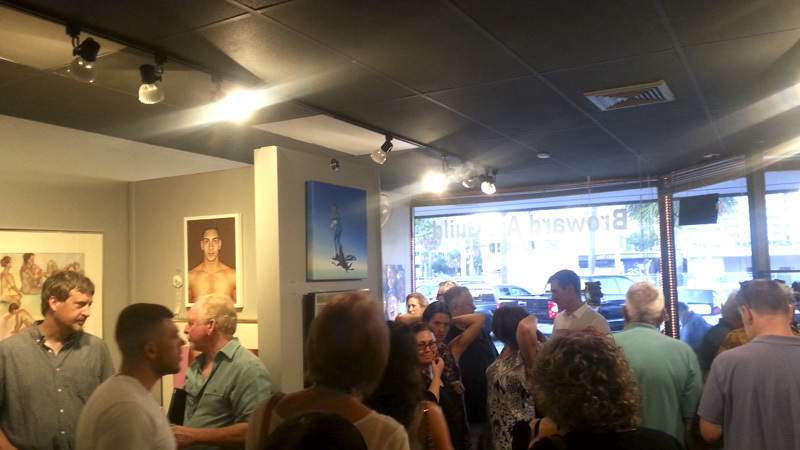 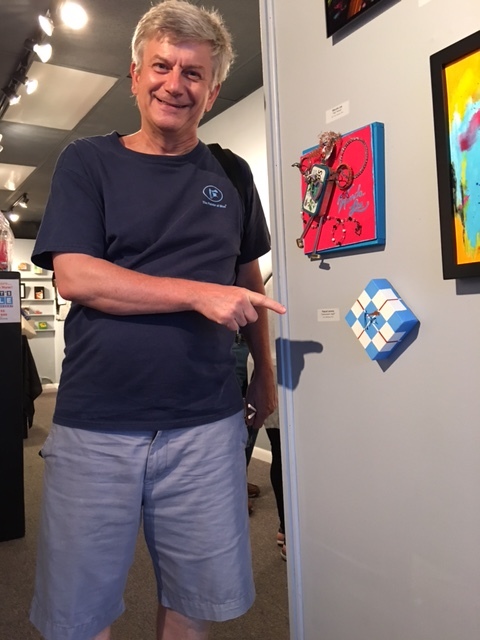 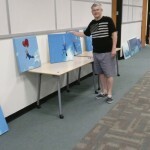 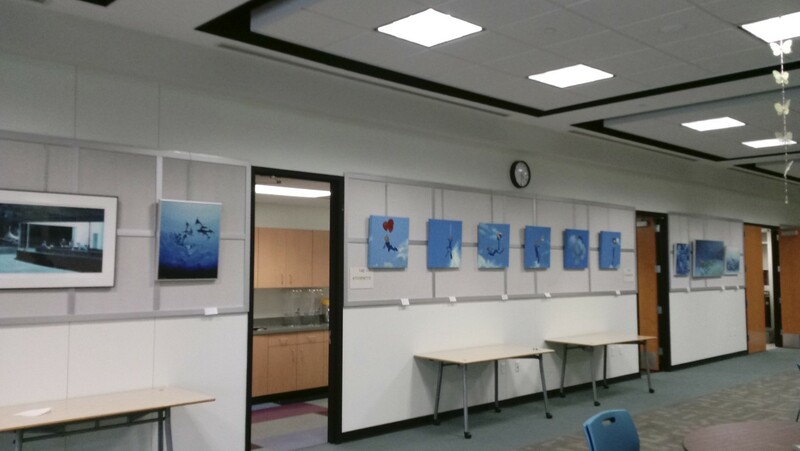 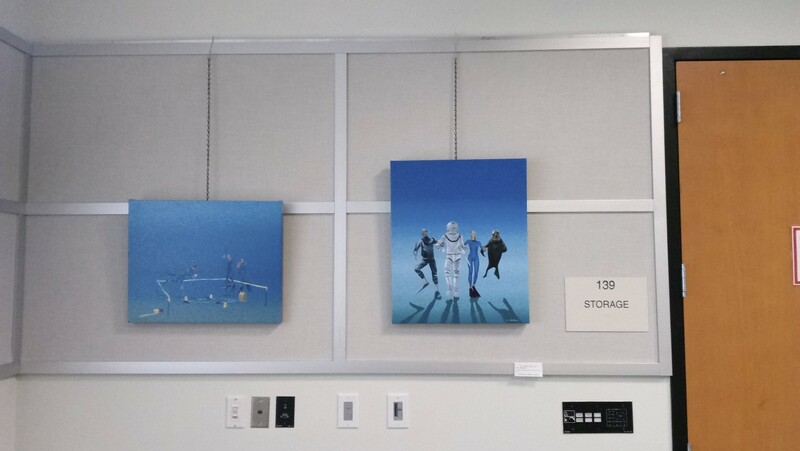 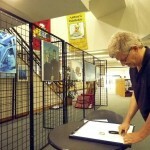 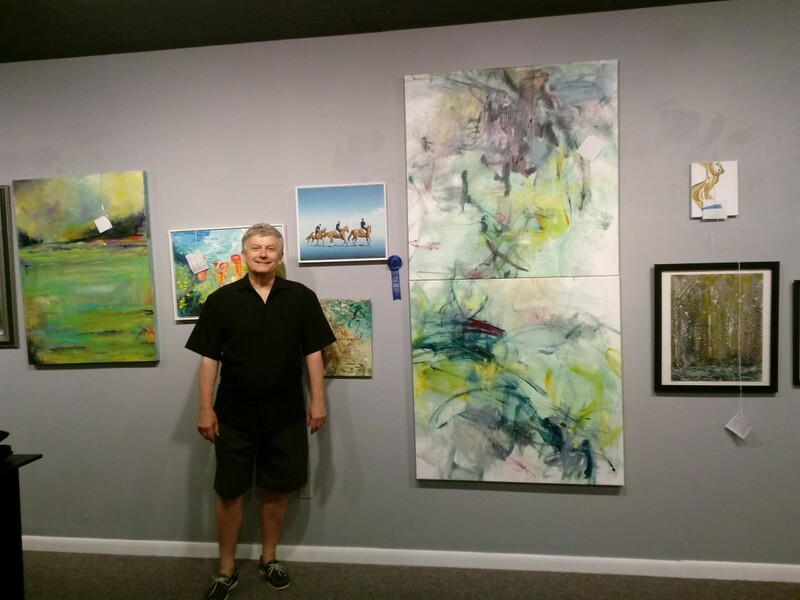 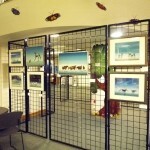 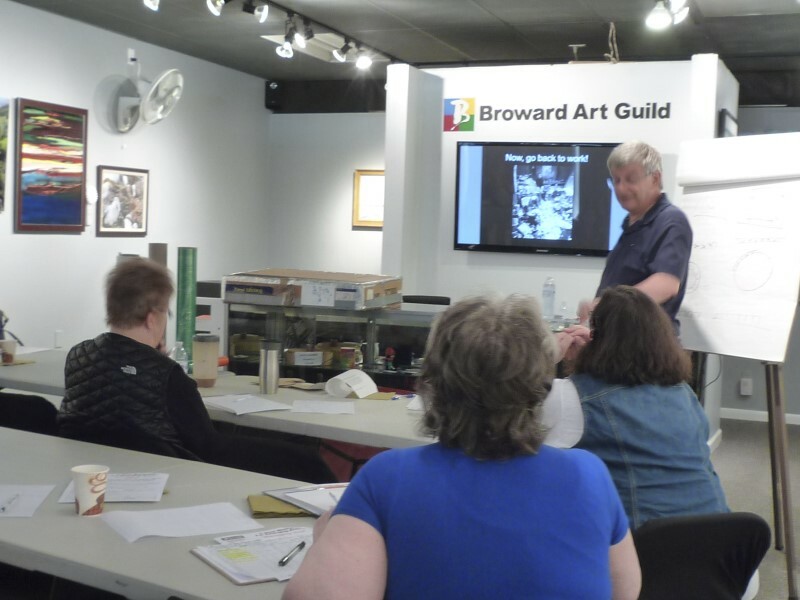 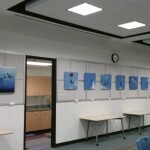 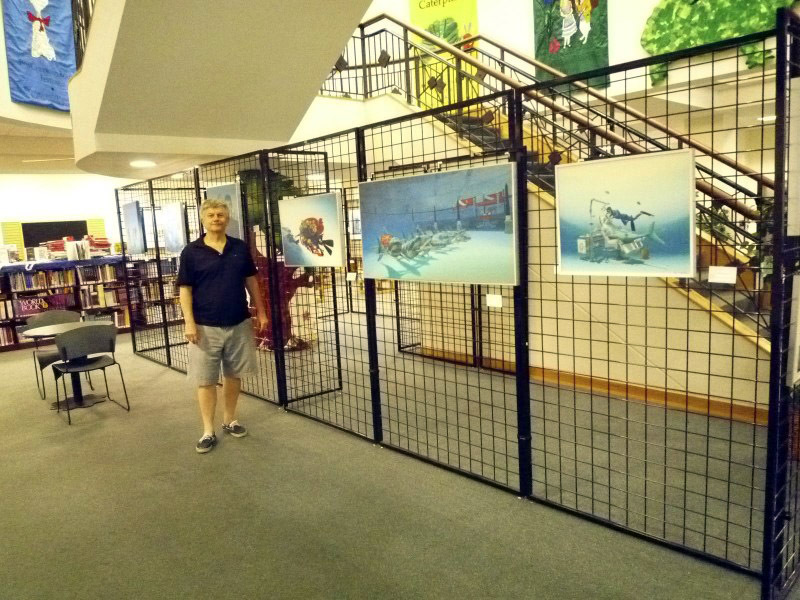 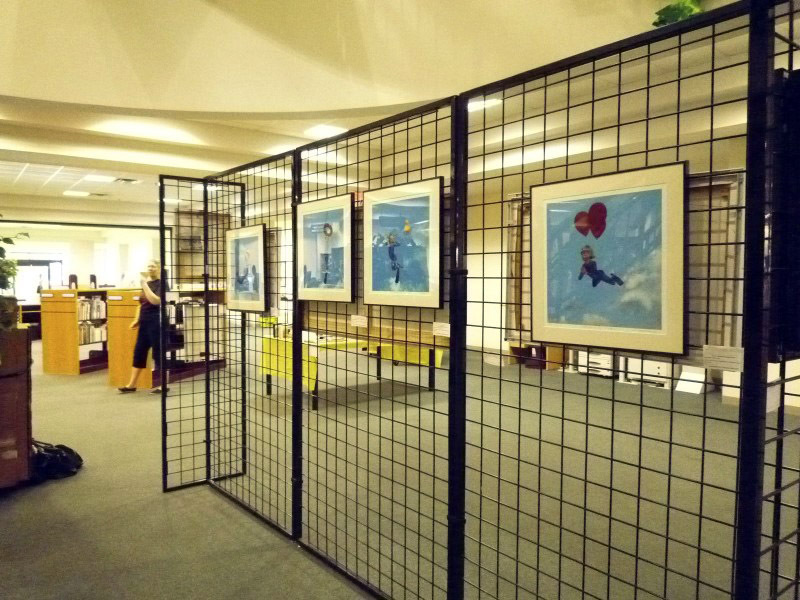 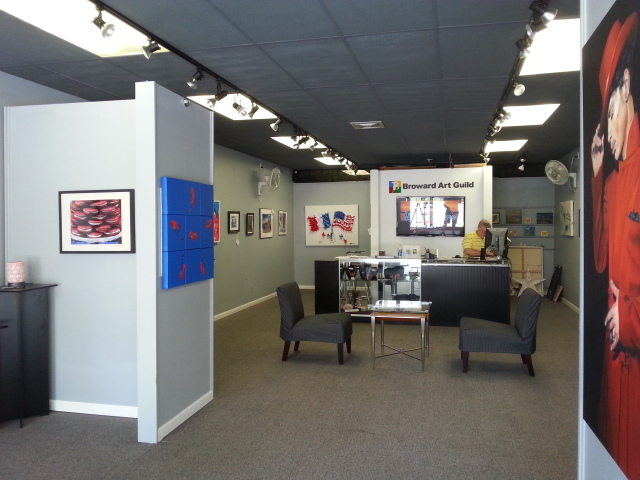 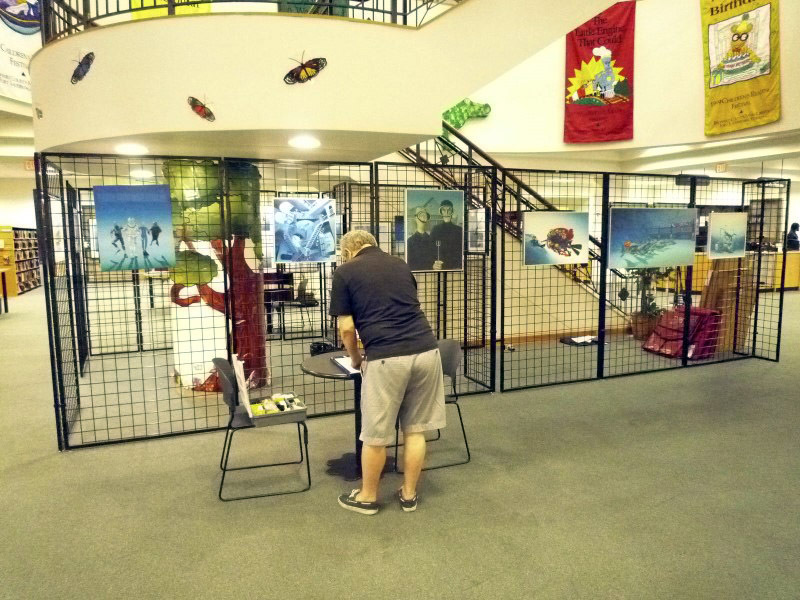 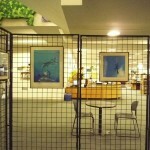 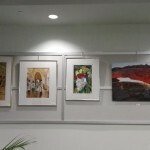 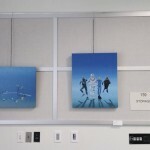 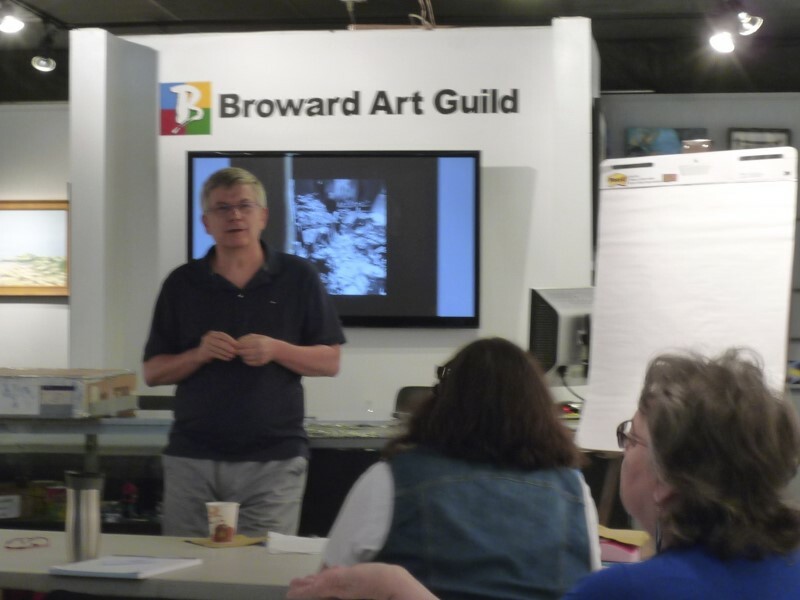 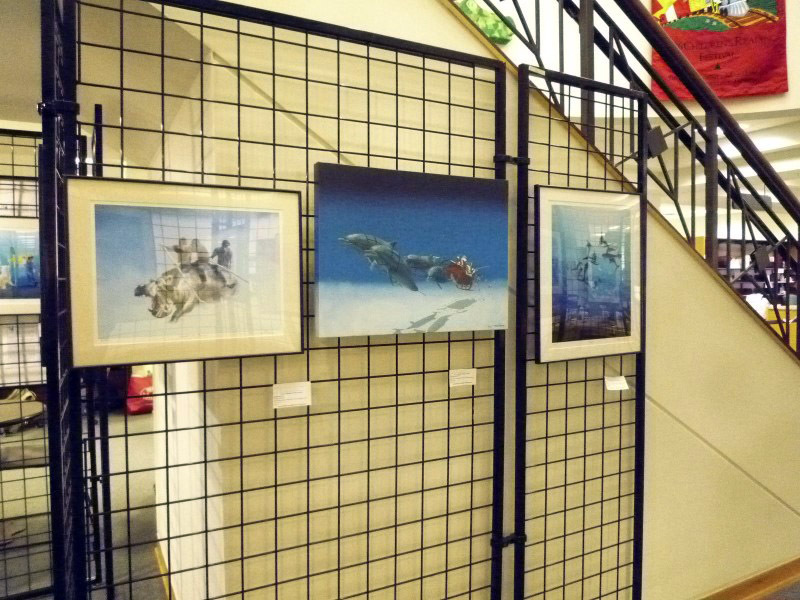 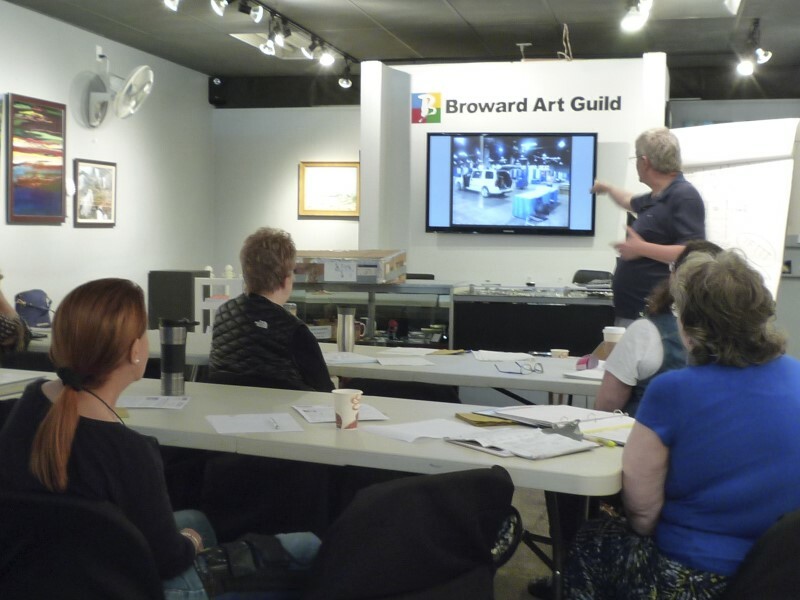 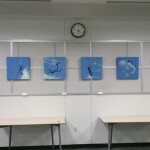 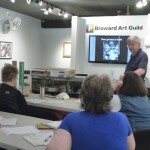 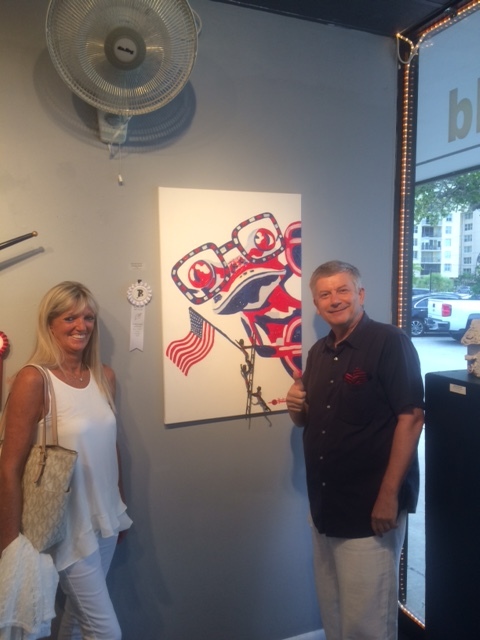 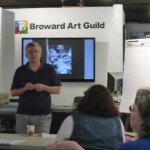 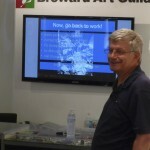 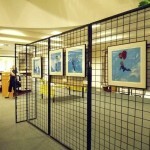 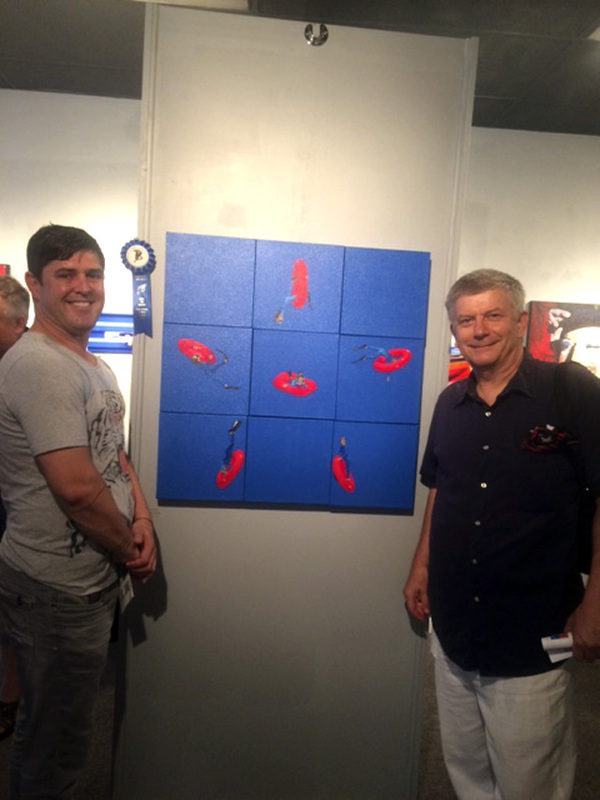 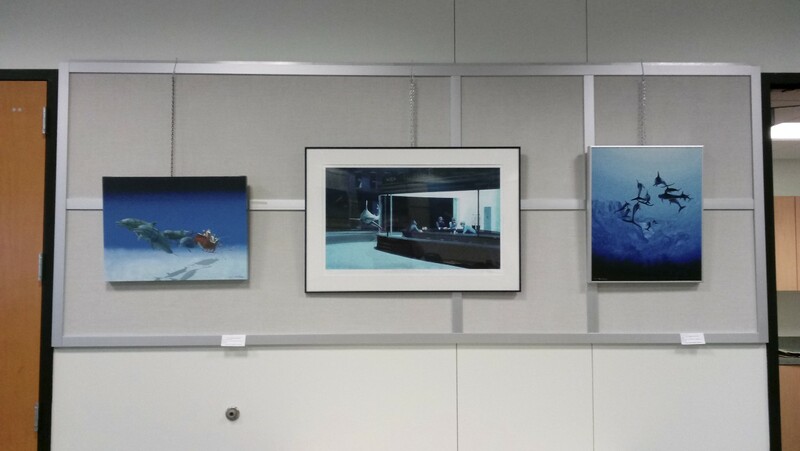 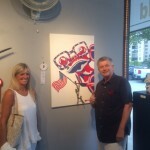 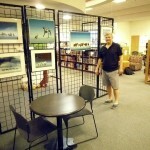 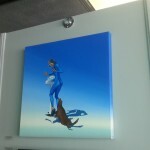 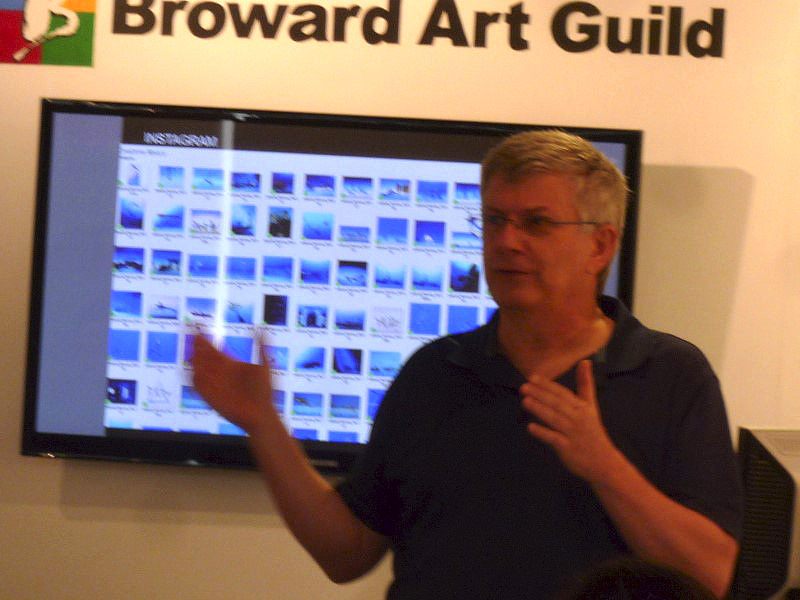 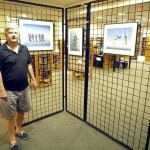 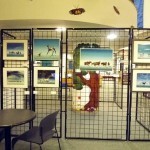 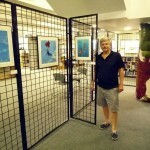 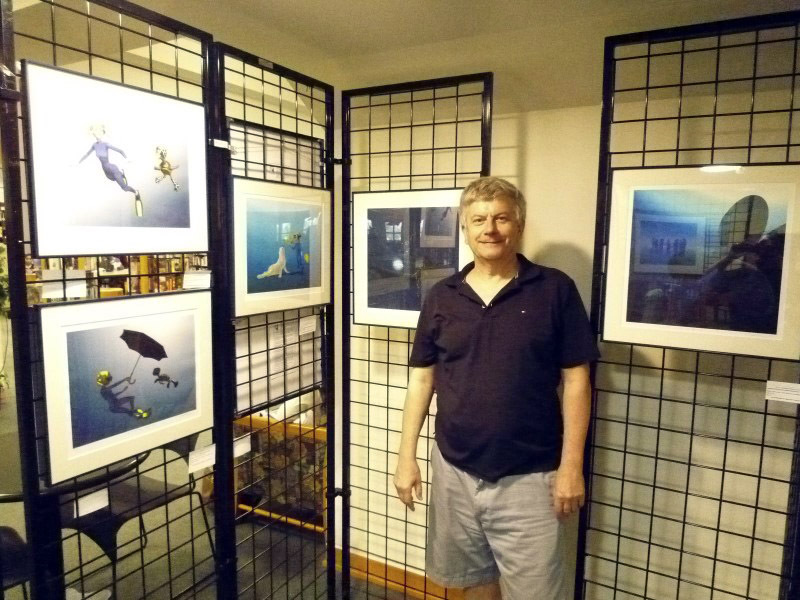 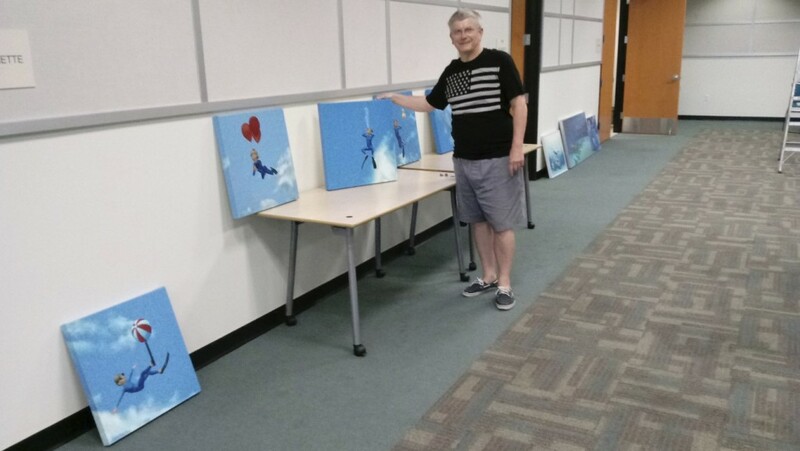 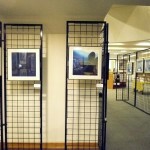 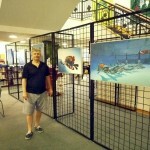 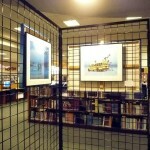 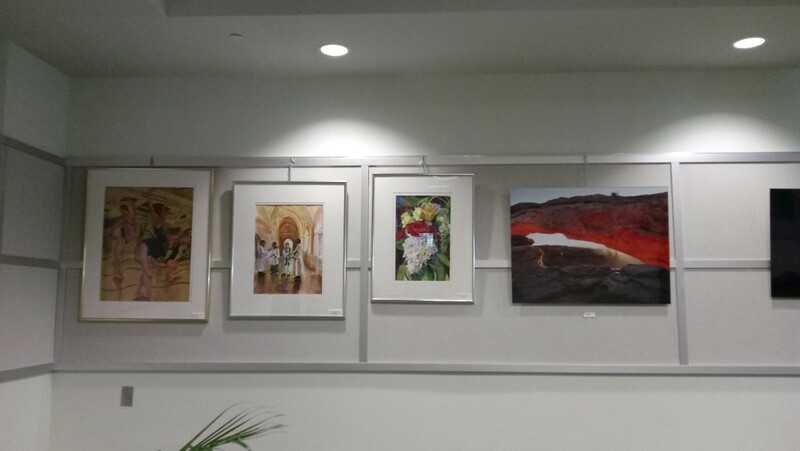 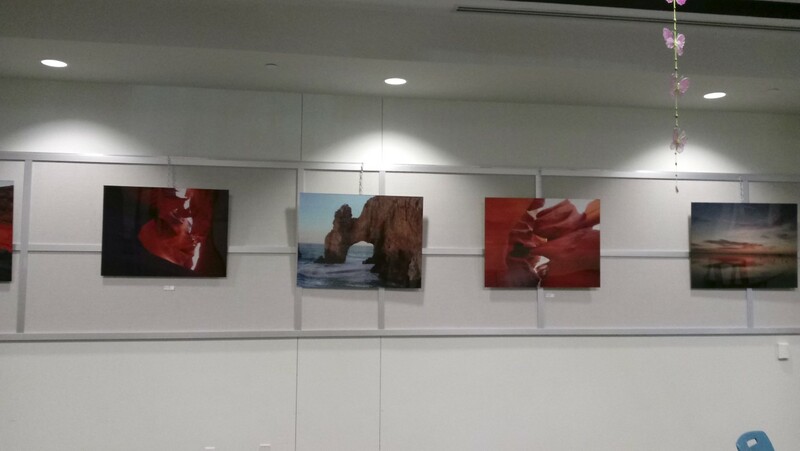 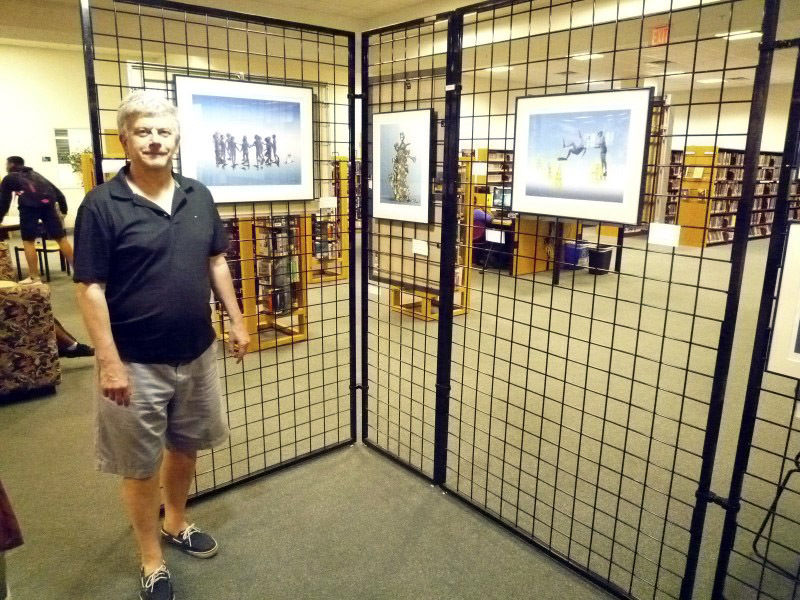 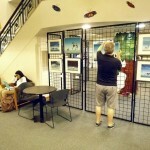 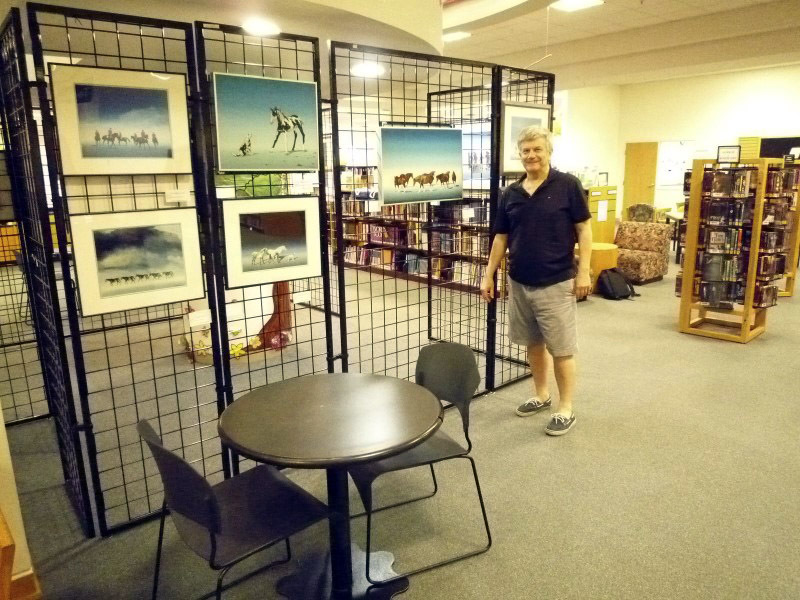 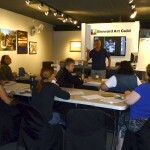 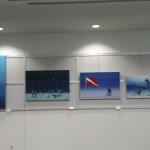 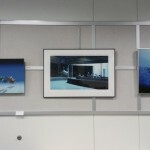 Gallery 6 at the Broward County Main Library; 100 S. Andrews Avenue, 6th Floor,Fort Lauderdale, FL 33301. 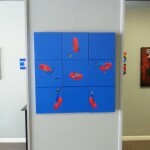 Human body must be the focus of artwork. 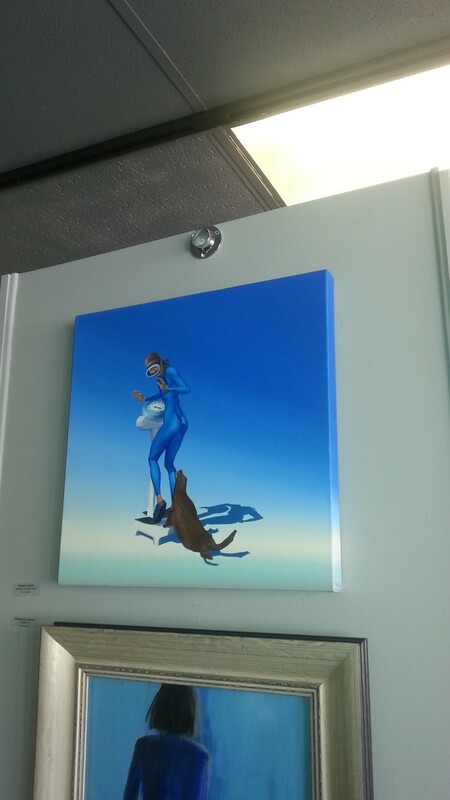 Any and all body parts included. 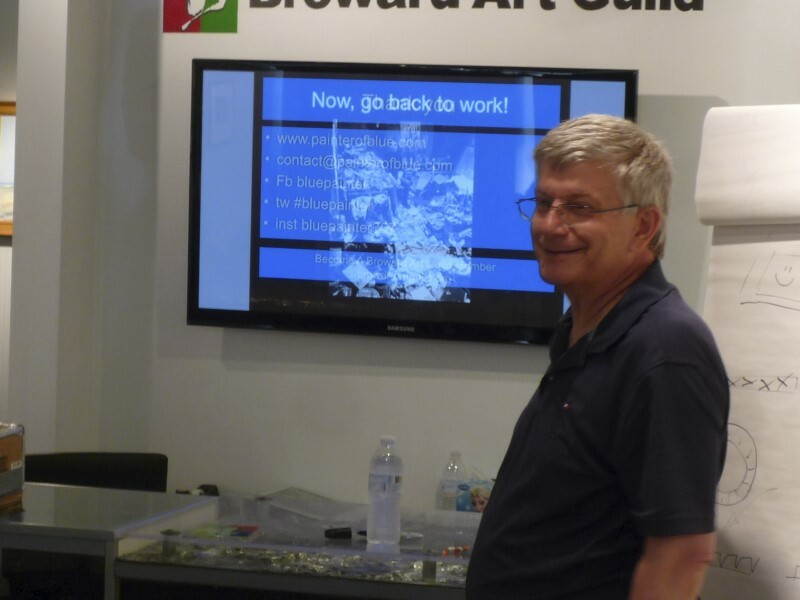 Artwork remove during hurricane Irma. 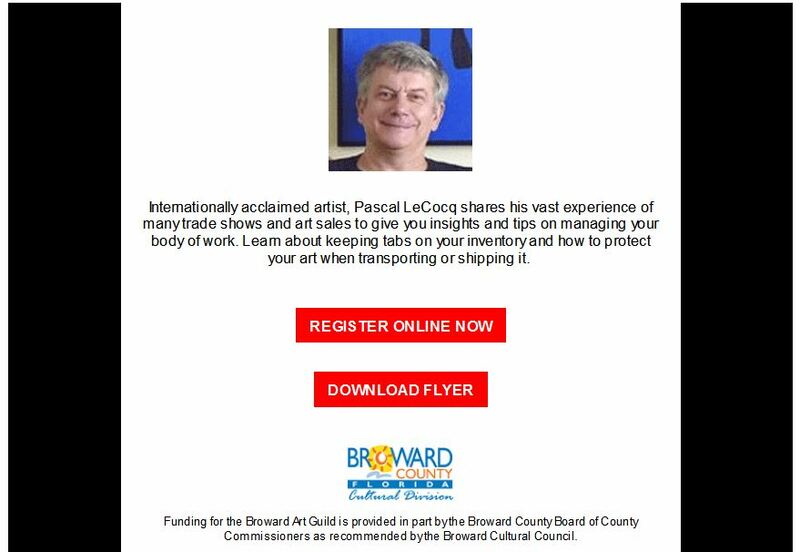 A new exhibition at the Broward County Library system after Dania, Stirling road, North lauderdale, Southwest Regional with the Broward Art Guild commisiion ”Art Around town” , see Pascal’s exhibitions in the past years. 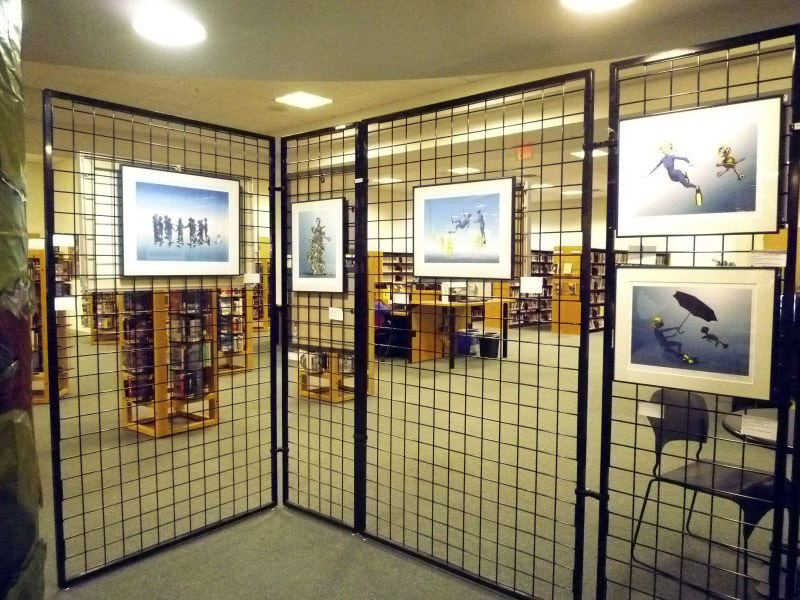 A new exhibition at the Broward County Library system after Dania, Stirling road, North lauderdale with the Broward Art Guild commisiion ”Art Around town” , see Pascal’s exhibitions in the past years. 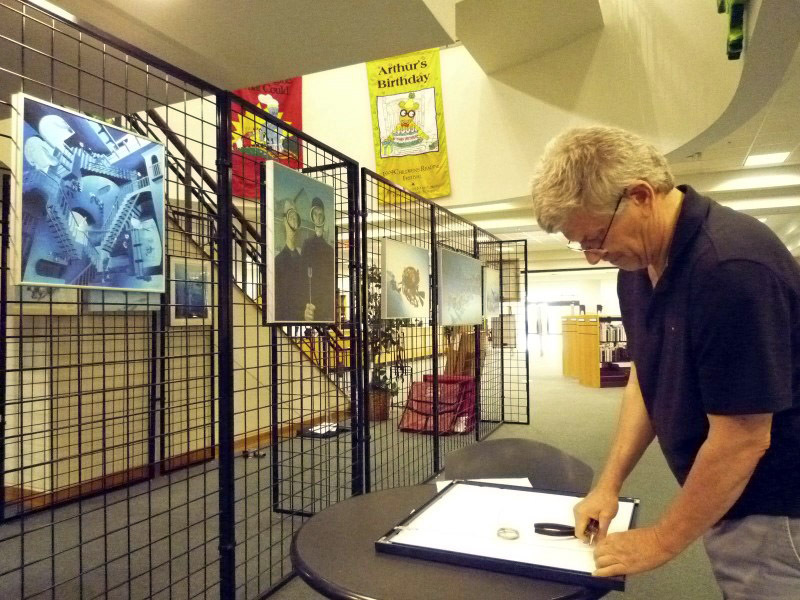 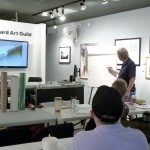 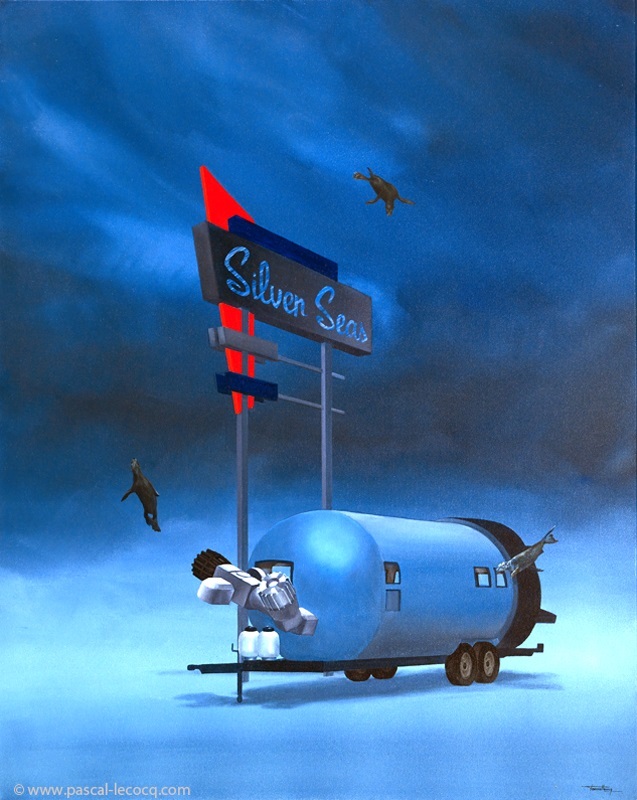 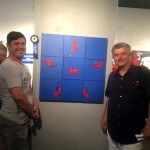 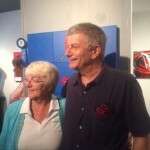 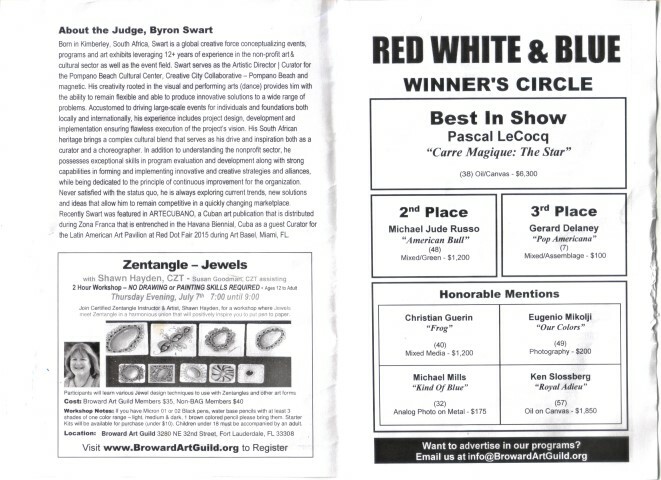 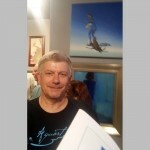 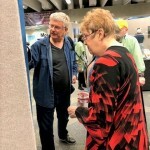 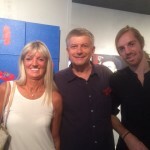 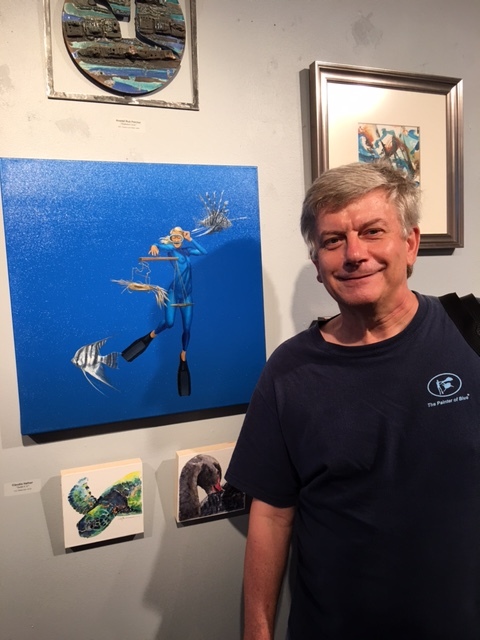 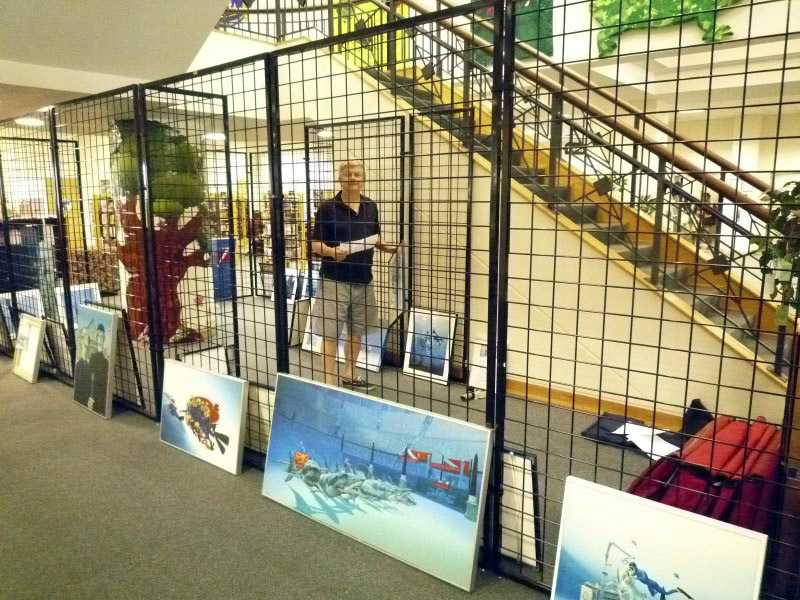 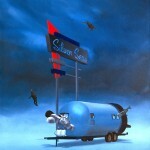 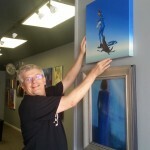 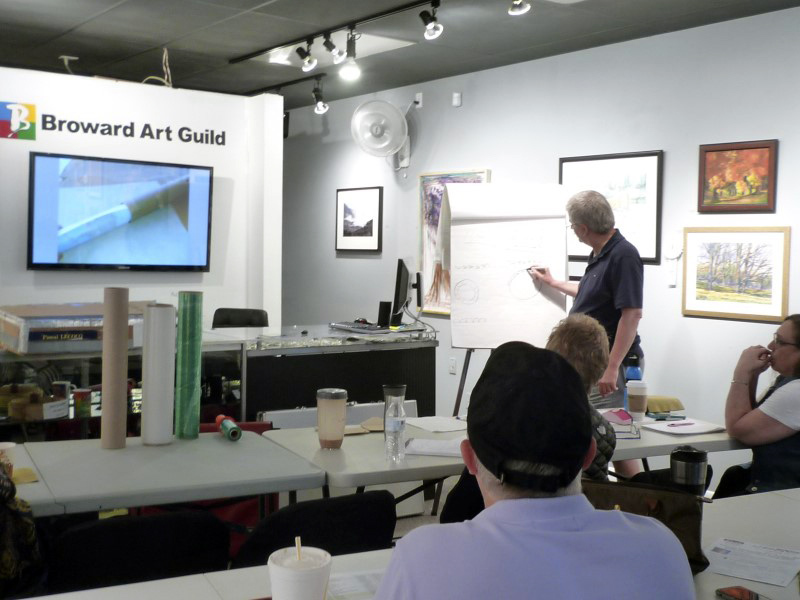 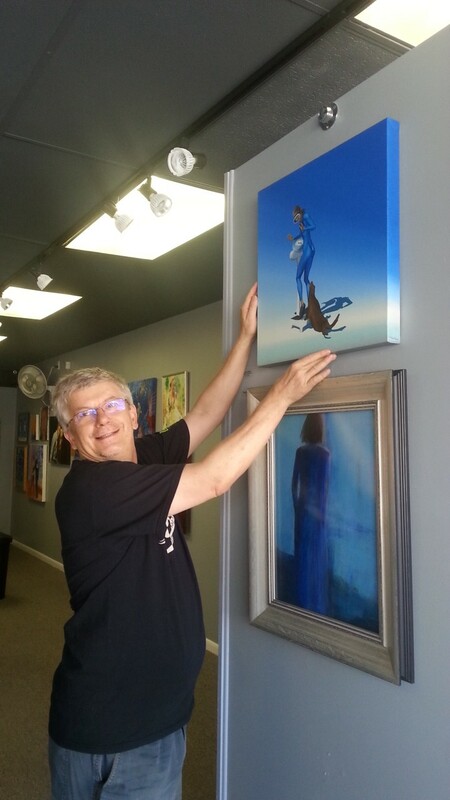 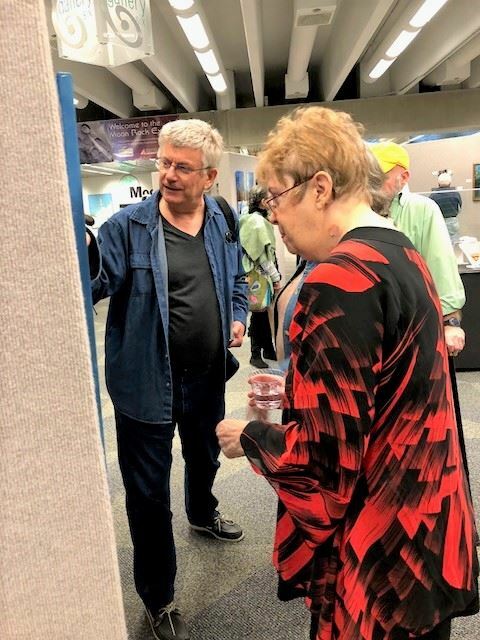 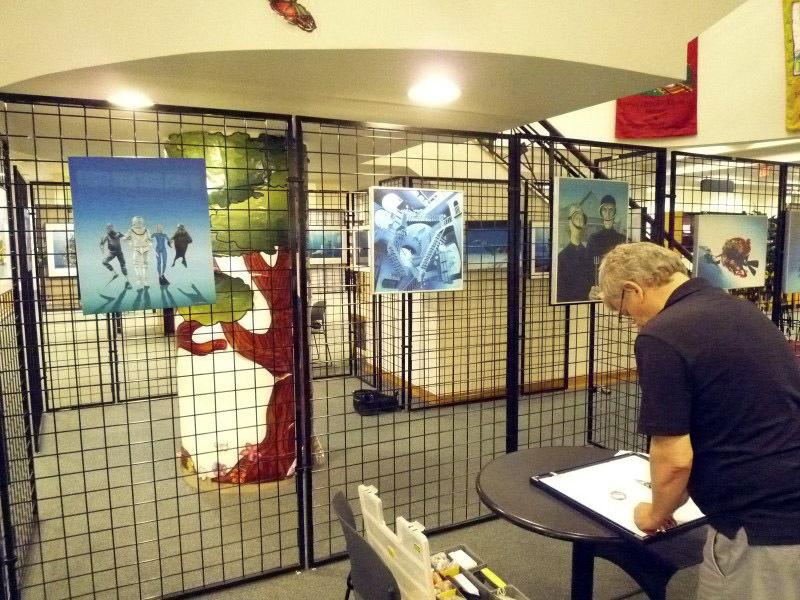 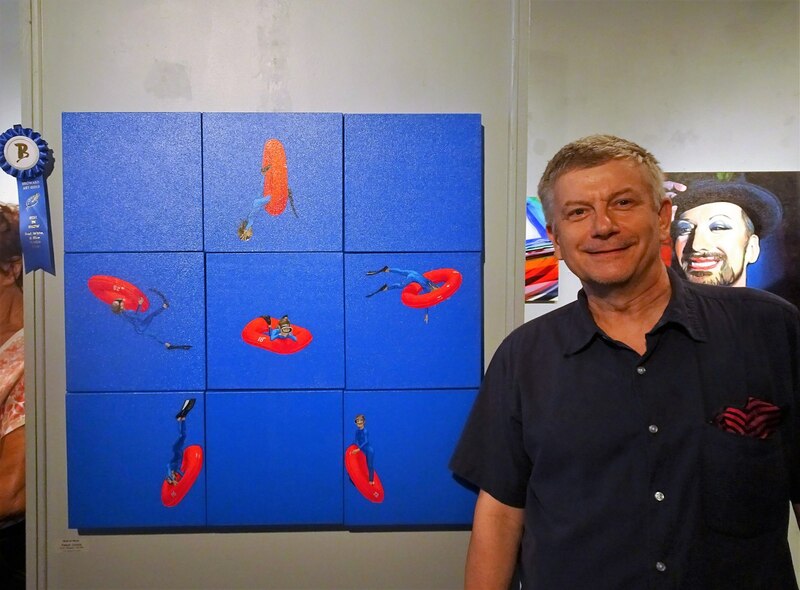 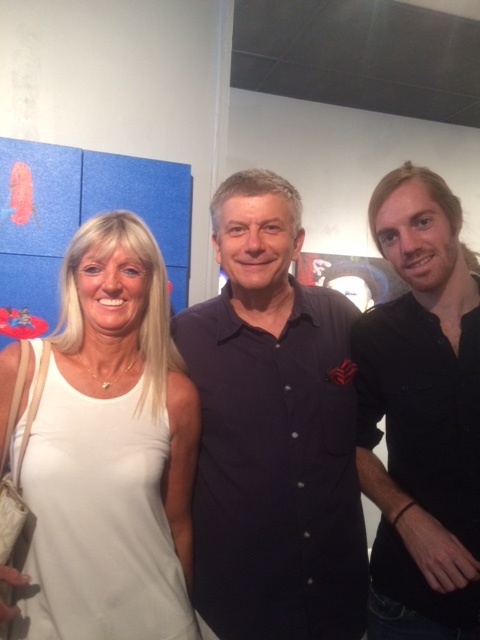 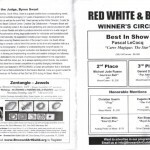 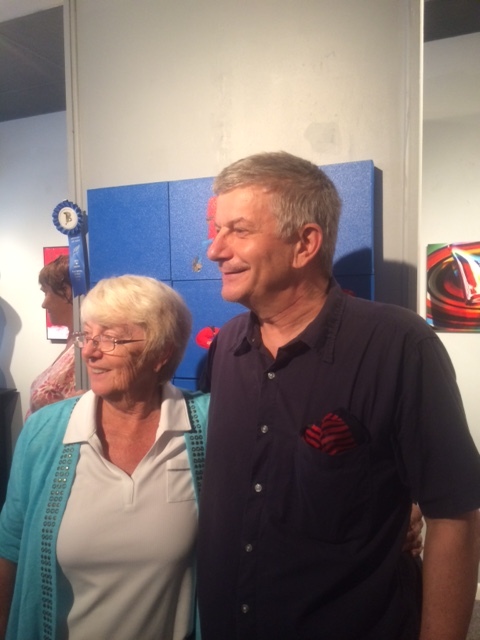 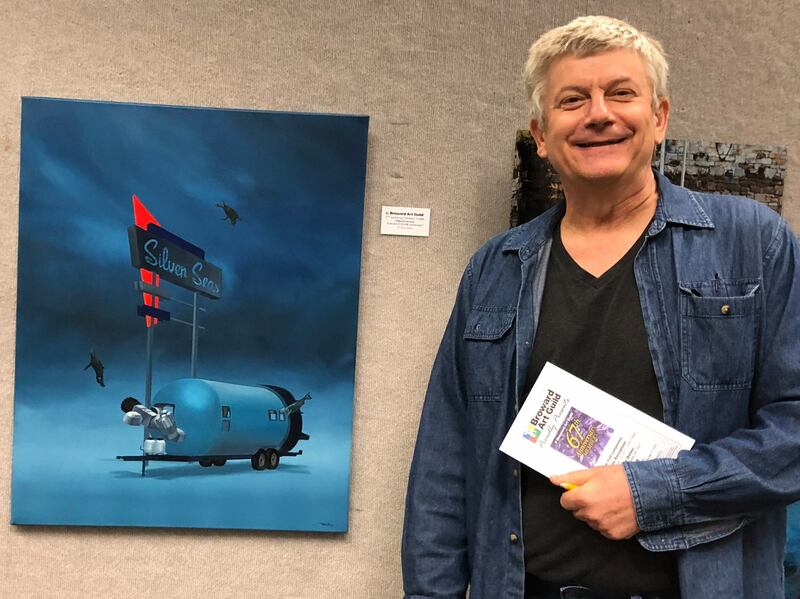 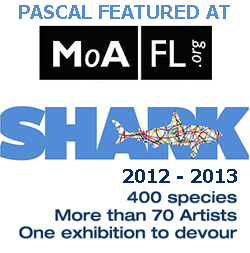 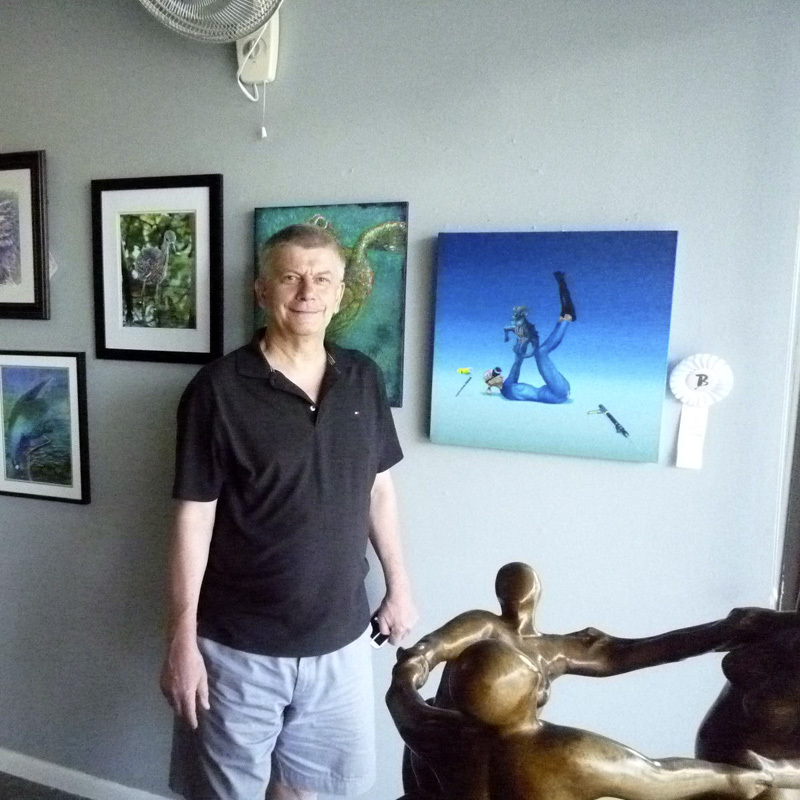 By Pascal LeCocq Internationally acclaimed artist, Pascal LeCocq shares his vast experience of many trade shows and art sales to give you insights and tips on managing your body of work. 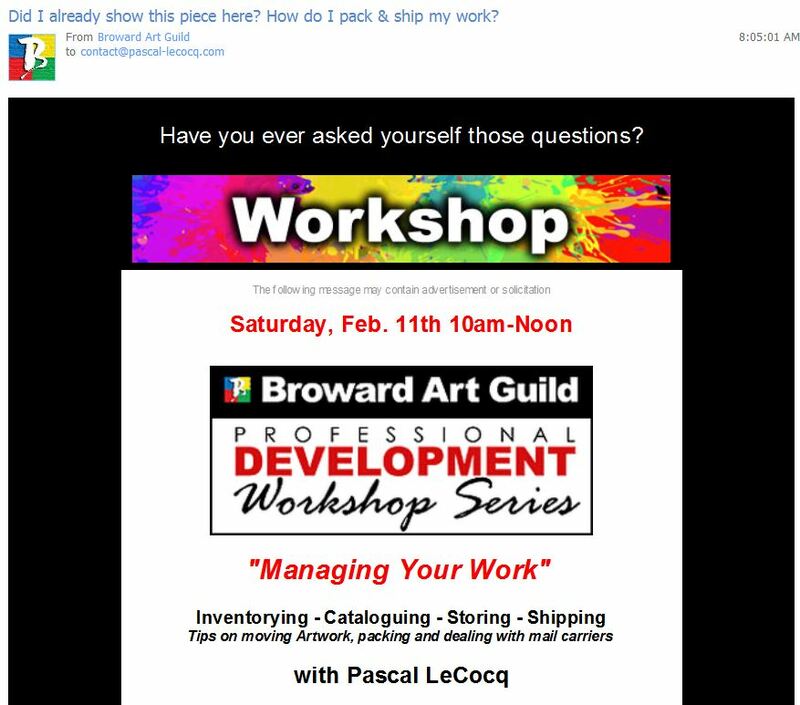 Learn about keeping tabs on your inventory and how to protect your art when transporting or shipping it.